In this Demco-sponsored webcast, Toni Buzzeo, Author and Librarian, joins Demco’s Director of Education Markets, Matt Mulder to discuss implementing the Common Core in your library. For this webinar, it will be helpful to have a copy on hand of LOCOMOTIVE by Brian Floca if you have one available. 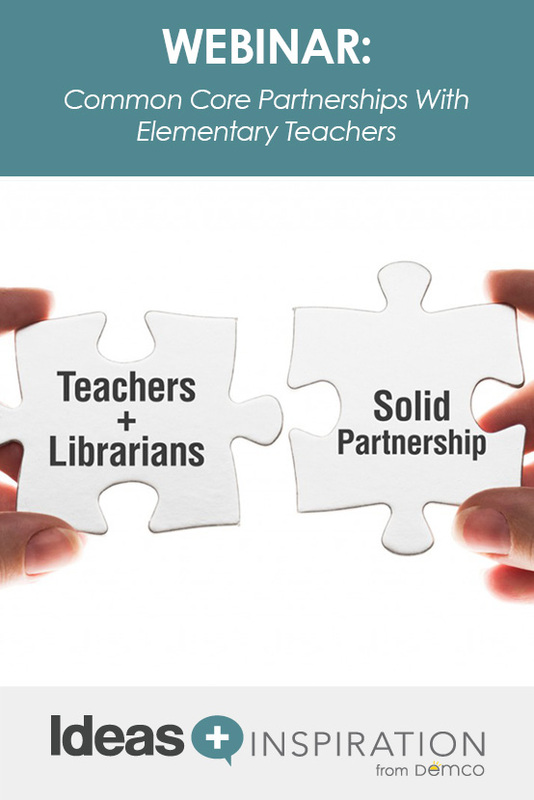 We have arrived at an unprecedented time in literacy education — a time when librarians are fully prepared to become indispensable instructional leaders in our schools. Toni Buzzeo will explain how the national Common Core State Standards curriculum closely aligns with school librarians’ skill sets and how we can seize the opportunity to play an even more prominent role in literacy education. If we fail to engage, we may lose our last real opportunity to gain recognition and secure our positions. Identify which of the new Common Core State Standards for Reading and Writing mirror the skills school librarians are uniquely prepared to teach. 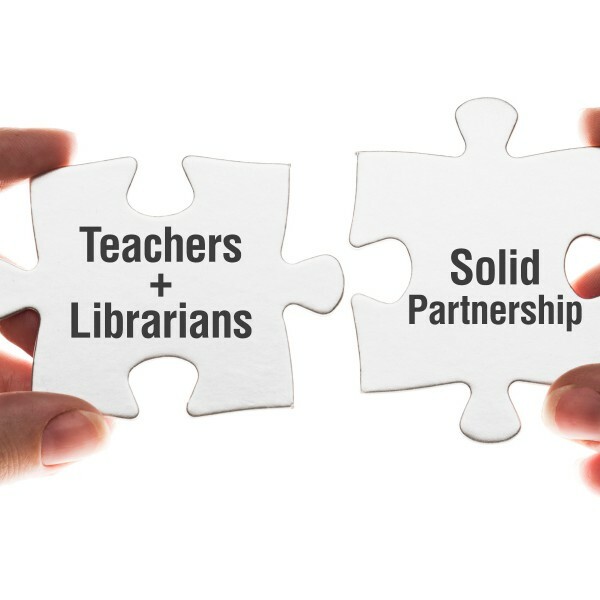 Form meaningful instructional partnerships between teachers and school librarians to meet the new standards. Play an active and essential role in teaching these standards whether your library program is fixed or flexible. Advocate for the necessity of school librarians by consistently and purposefully documenting your teaching of the standards with classroom colleagues and building and district administrators. Will I receive a certificate of attendance for this & other webinars? Hi Leigh, Thanks for your interest in our webinars! You absolutely can obtain a certificate of attendance for any of the on-demand webinars you watch, and certificates are automatically sent to attendees after our live webinars. Please email your certificate request to webinar@demco.com. Thanks again.